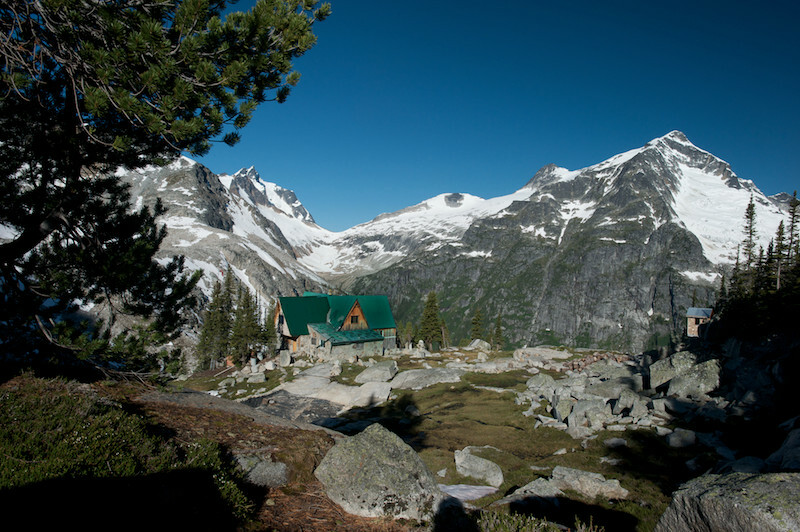 Battle Abbey | Backcountry Lodges of B.C. 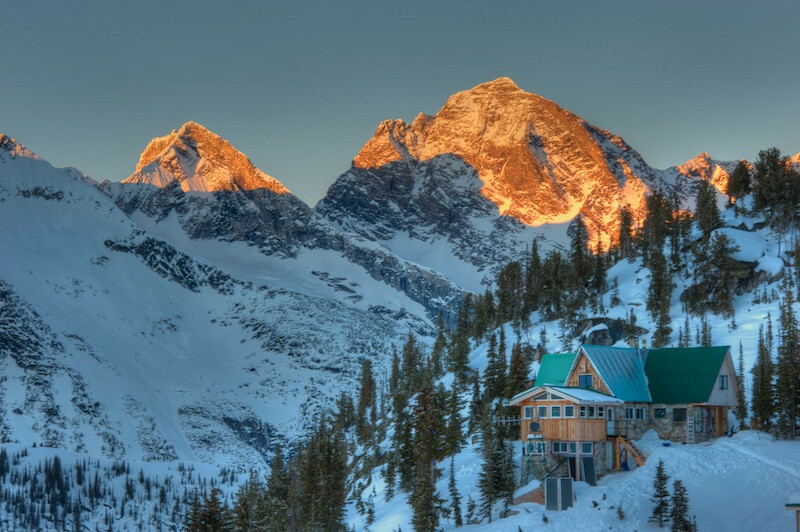 Battle Abbey | Backcountry Lodges of B.C. 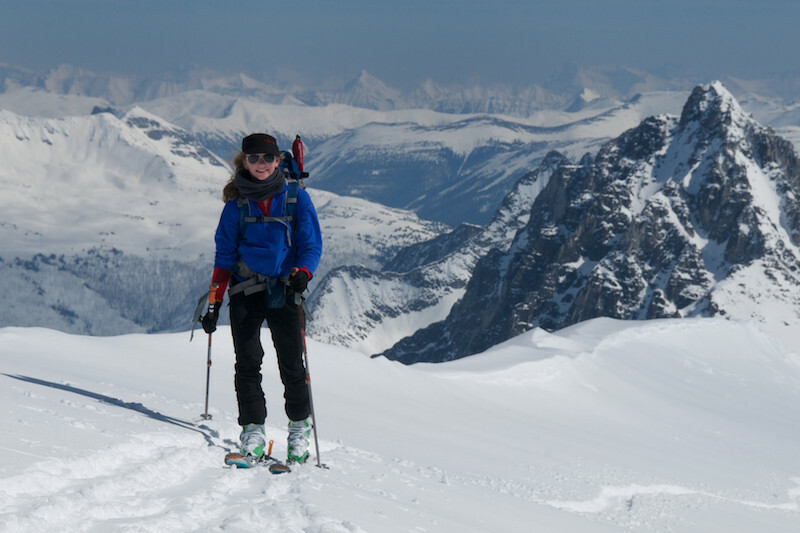 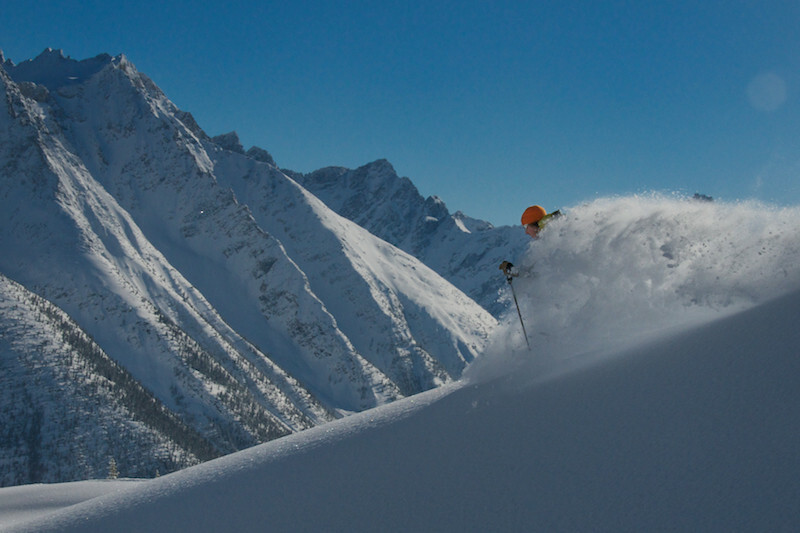 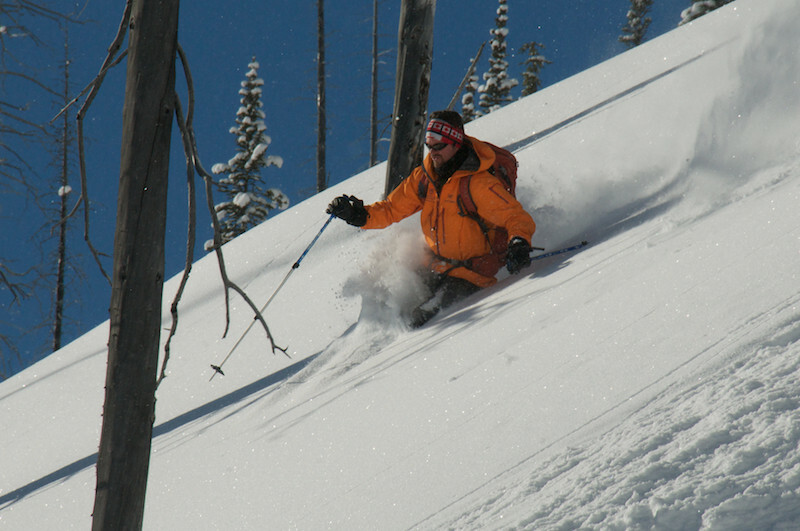 Battle Abbey offers exceptional Selkirk Mountain skiing right out the front door. 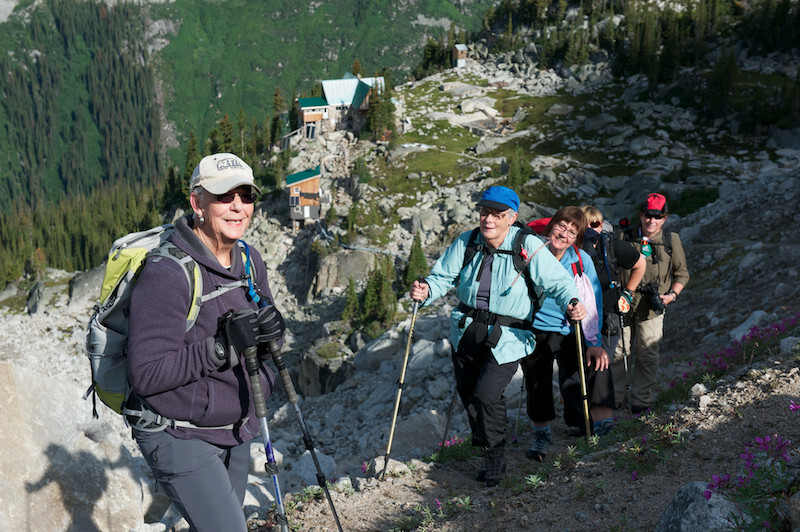 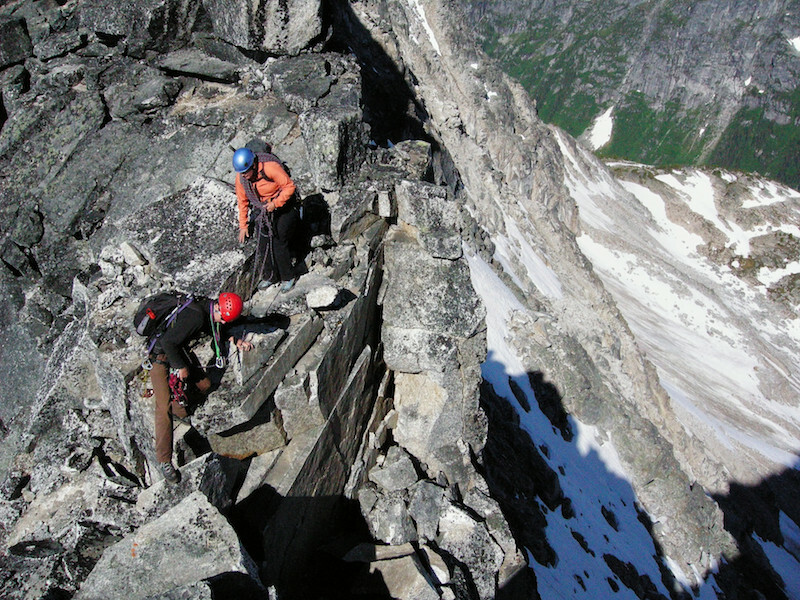 The lodge is perched at 2,200 m (7,200 ft) near the headwaters of Butters Creek. 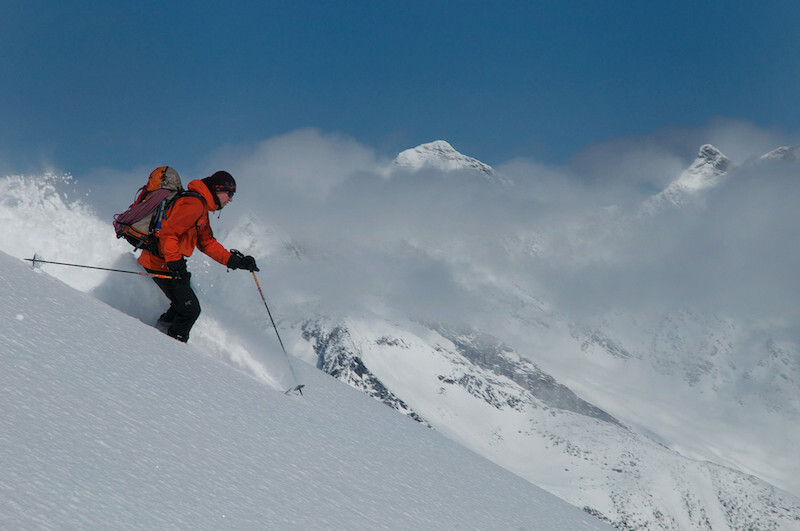 Below the lodge is 550 m of exciting tree skiing leading to the valley floor. 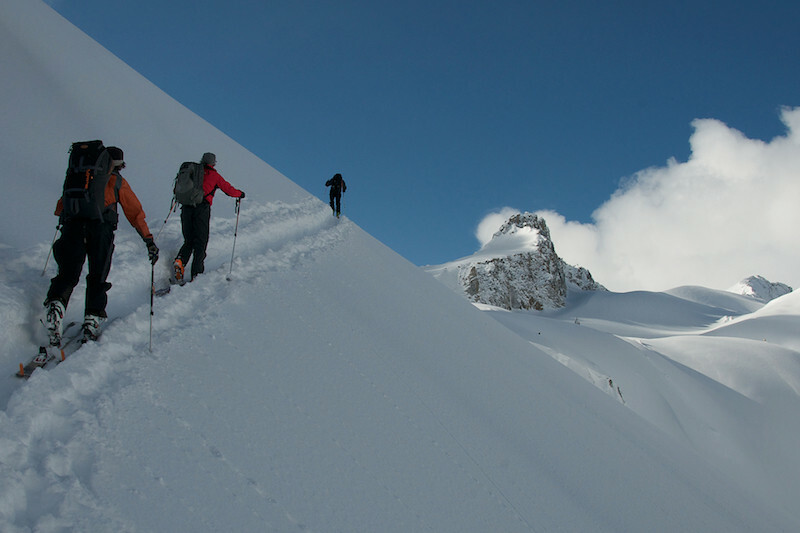 Above, endless alpine and glaciated bowls await. 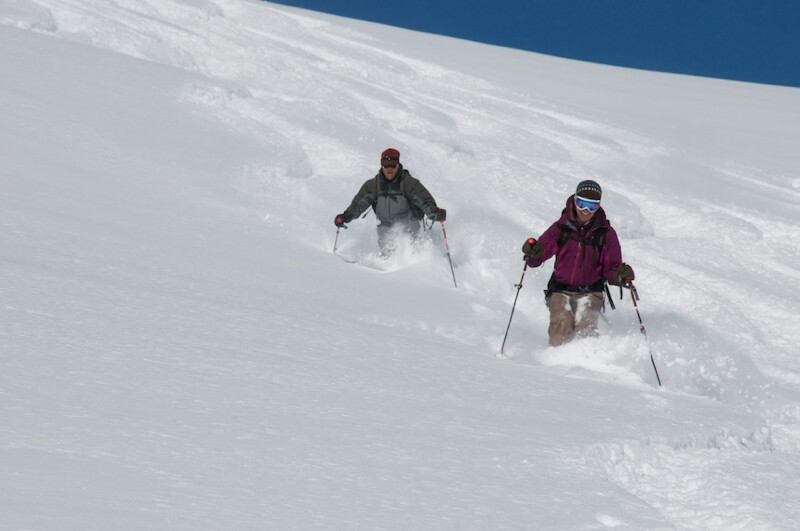 This eclectic comfortable lodge offers all modern amenities including electric lights, indoor plumbing and a hot shower.